Led Zeppelin received the inaugural International Lifetime Achievement Award at the ECHO awards in Berlin, Germany on Thursday. 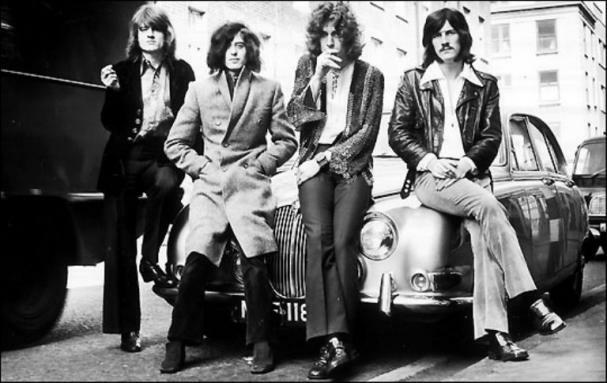 Guitarist Jimmy Page and bassist John Paul Jones accepted the award on behalf of the band; singer Robert Plant was unable to attend the event since he had a concert scheduled the same night in Singapore. "As long as we can be an inspiration, either as a group or individually or whatever… I mean, as far as I'm concerned, that's my lifetime achievement: that people will be inspired by the music," said Page. 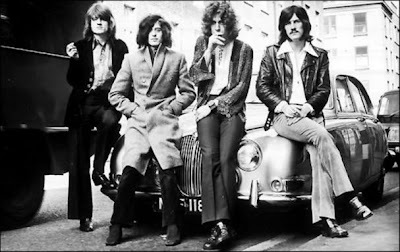 Last fall, Led Zeppelin released “Celebration Day,” a recording of the reunited band in concert at London’s O2 Arena on December 10, 2007, when they headlined a tribute concert for dear friend and Atlantic Records founder Ahmet Ertegun. Although 20 million people applied for tickets, the band’s first headline show in 27 years was seen only by the 18,000 ticket holders who were fortunate enough to have secured seats through a worldwide lottery.